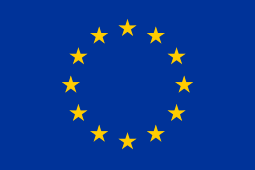 Click here for a full list of websites containing further information about EU-CIVCAP. Click here for a full list of related official government and international organisation websites. 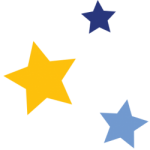 Click here for a full list of the official websites of all EU-CIVCAP Partner organisations. Click here for a full list of the websites of projects related to EU-CIVCAP. Click here for a full list of related research institute and think tank websites. Click here for a full list of EU-CIVCAP’s social media accounts.